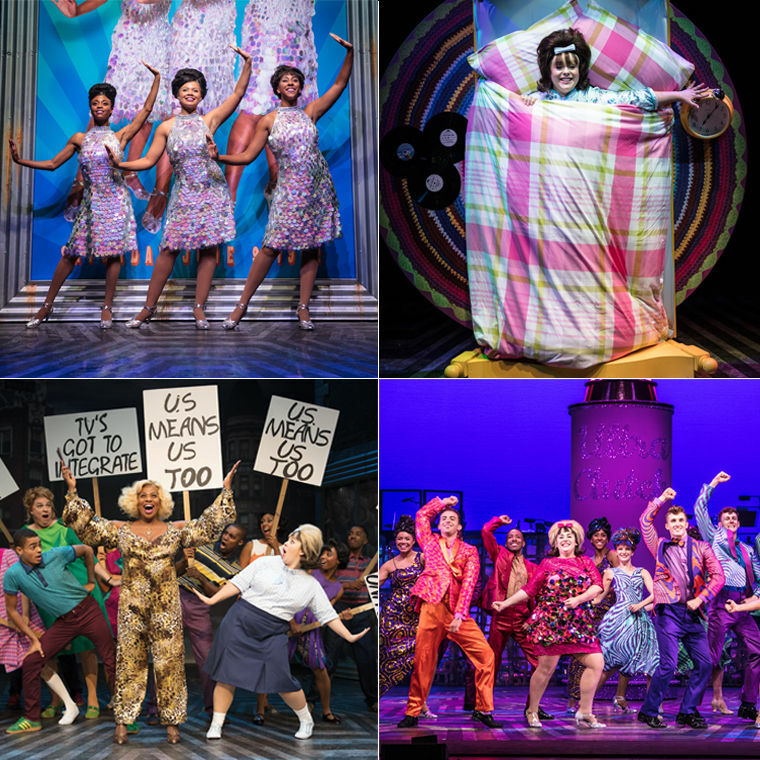 Say Welcome to the '60s with £10 off* tickets to see Hairspray! 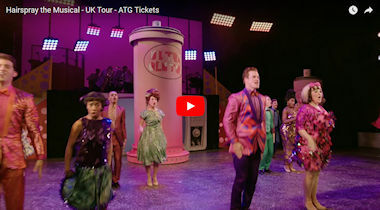 The smash hit musical comedy Hairspray returns to the Opera House from 26 March - 7 April, with a production guaranteed to have you dancing the night away! Starring Matt Rixon (The Ladykillers, Around the World in 80 Days) as Edna Turnblad, Norman Pace (ITV’s The Hale and Pace Show) as Wilbur Turnblad, Brenda Edwards (Chicago, We Will Rock You, The X Factor) as Motormouth Maybelle, Layton Williams (Bad Education, Rent) as Seaweed and, making her professional debut, Rebecca Mendoza as Tracy Turnblad. Featuring the hit songs Welcome To The ‘60s, You Can’t Stop The Beat, The Nicest Kids in Town and many more. Don’t miss this irresistible feel-good show that will have you smiling for days - let your hair down and book now! with any other discount or redeemed against tickets already purchased. Standard ATG terms and conditions apply. Box Office or by calling 0844 871 3018 - calls cost up to 7p per minute plus your phone company’s access charge.